Legislation that would expand Maryland's law against cyberbullying youth has drawn criticism from the American Civil Liberties Union. ANNAPOLIS, Md. 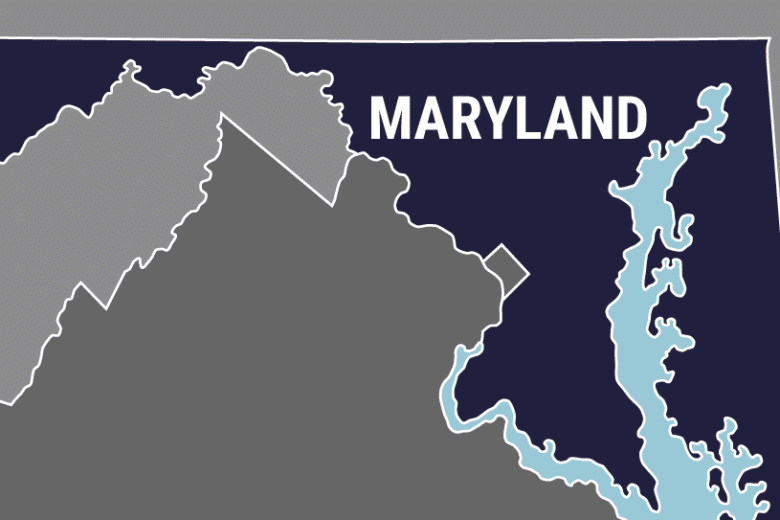 (AP) — Legislation that would expand Maryland’s law against cyberbullying youth has drawn criticism from the American Civil Liberties Union. The senate bill would outlaw an online bullying incident conducted with the knowledge that a post intentionally intimidating, tormenting or harassing minors would likely be liked or shared multiple times. Committee chair and bill sponsor Sen. Robert A. “Bobby” Zirkin says the bill is “narrowly tailored” to achieve Maryland’s “compelling interest” in protecting children and thus passes constitutional muster.